During interviews, market organizers — whether for MIP-TV, the AFM, the ATF, or NATPE — always seem to want to talk about their respective conference’s line-up of top-level executives. 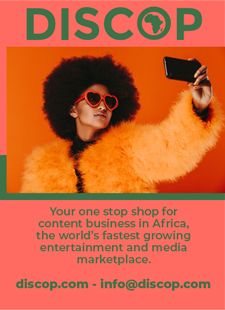 VideoAge, on the other hand, being an international trade publication focusing on the selling and buying of TV content, tends to try and steer the conversation over to the essence of any given market: Exhibitors and content acquisition organizations. With that sense of duty in mind, VideoAge asked several pointed questions of NATPE president and CEO JP Bommel (pictured above) about the upcoming NATPE Miami, which will be held yet again at the Fontainebleau Hotel in Miami Beach, January 22-24, 2019. One aspect of NATPE Miami that has not been previously explored is the surprising amount of support it receives from MIP Cancun, the Mexican market held some 60 days before the Miami Beach event, which it actually considered a direct competitor until quite recently. The gap between the two markets — especially considering the long Hanukkah and Christmas holidays — is less than 40 days. In reality, those days between Cancun and Miami are needed by the distributors who exhibited at the Mexican market for follow-ups in order to close deals at NATPE Miami. 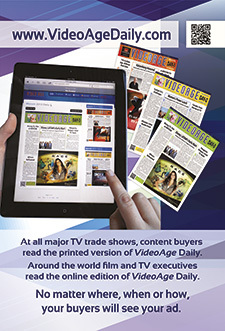 This means that every company that exhibited at MIP Cancun has an interest in attending NATPE Miami.